Brindabella Station is a turn-of-the-century homestead and the childhood home of Miles Franklin, author of ‘My Brilliant Career’. This picturesque property offers self catering accommodation in cottages. It’s the ideal spot for fishing, canoeing, horse riding, bush walking and enjoying the Australian bush with plenty of native animals and birds in the valley. 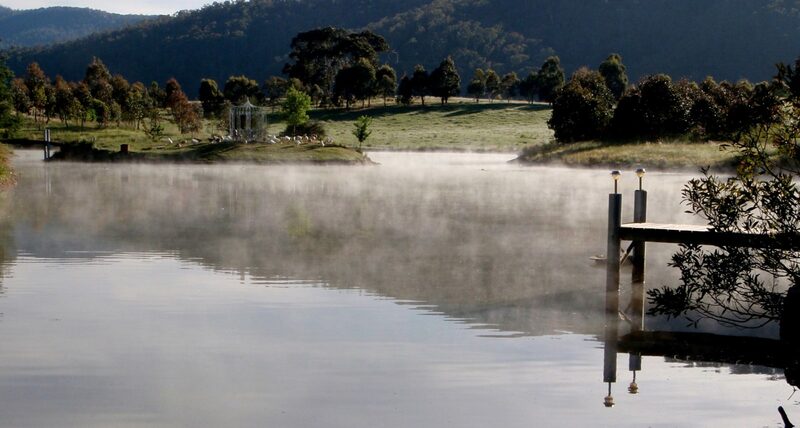 Located in the high country, Brindabella is a working farm, running both sheep and Murray Grey cattle. The homestead overlooks a stream and mature gardens. Accommodation is restricted to non-smoking guests. Adults only in the Garden Cottage. Family accommodation available in Echidna Lodge. Note: The last 20 kilometres to Brindabella Station is via a gravel road.